Top of the month November 2008: Black is black, no it’s Gray. Why should you go see Two Lovers by James Gray, right now? 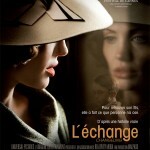 – Because after filming dark dramas, talented mister Gray strikes again with a well shot, well written dark romantic drama. 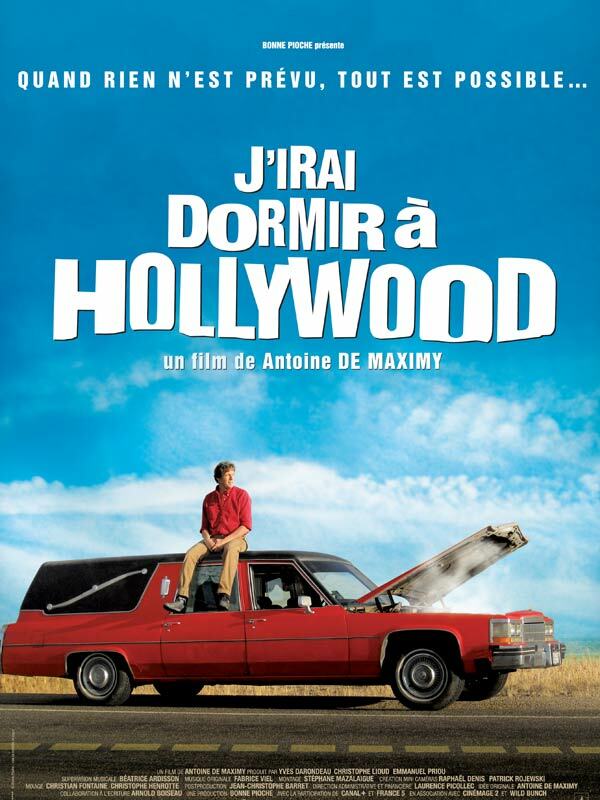 – Because for the interpretation of the three main actors, but Joaquin Phoenix stands out from the crowd. – Because it’s a James Gray’s movie! 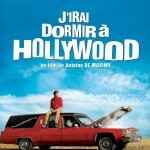 Runners up: J’irai dormir à Hollywood by Antoine de Maximy and Changeling by Clint Eastwood. 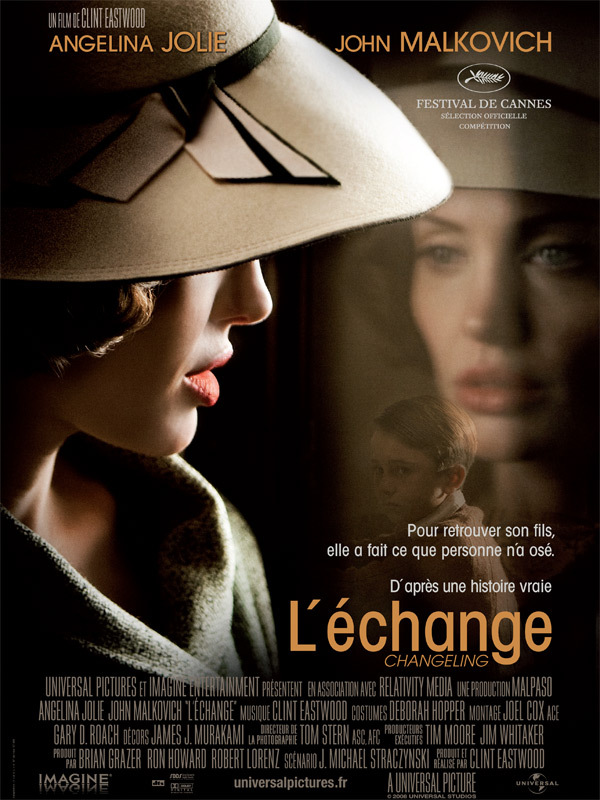 Partager la publication "Two Lovers by James Gray"